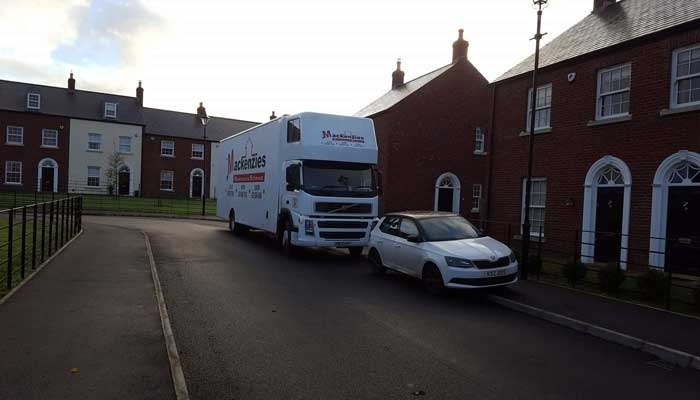 If you are moving your home or office to a new place and are looking for professionals who can do proper removals in Belfast, you should consider coming to Mackenzie’s. We have a team of experts who have been doing their job for a considerable duration of time and have extensive knowledge on how to discharge their duties well. Our unwavering commitment is to make sure that you have nothing to worry about, and we are steadfast in that endeavour. The quality of our services is what has got us to this point and we will ensure that we keep it up.